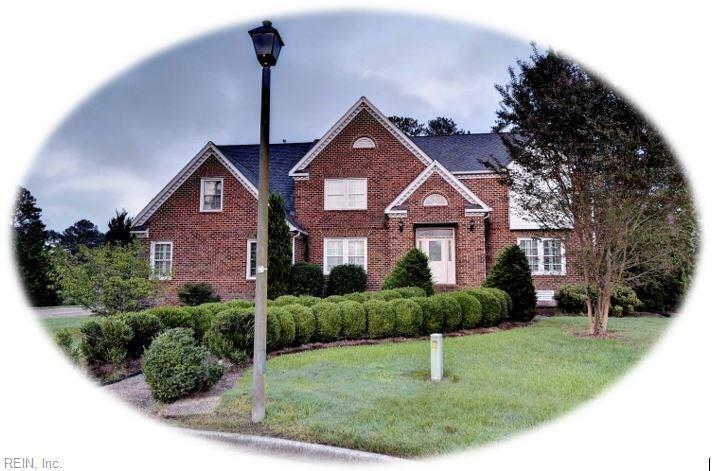 7 Crandol Ct, Poquoson, VA 23662 (#10220810) :: Abbitt Realty Co.
Great location! This custom built, waterfront home sits on a double lot on the end of a cul-de-sac with magnificent views of the marsh and the Back River. 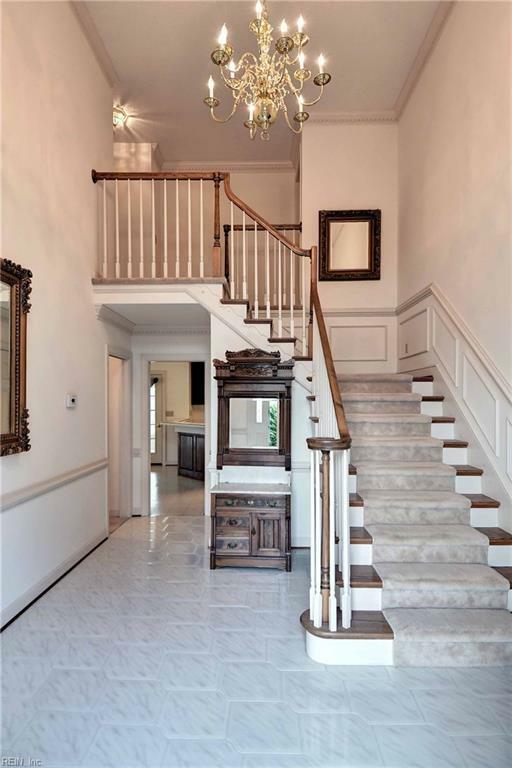 Enter the grand vaulted foyer and stairway and see the formal living and dining rooms with beautiful wainscoting, dentilmolding, hardwood floors and plantation shutters throughout. A roomy vaulted den with a wet bar and a magnificent brick fireplace and a huge sun room- both with terrific views. A first floor bedroom and full bath have pocket doors for separate privacy. The kitchen has upgraded custom cabinetry. The large master bedroom has a walk-in closet, an adjacent bathroom with a jetted tub, and an exit door to an upper deck outdoors. 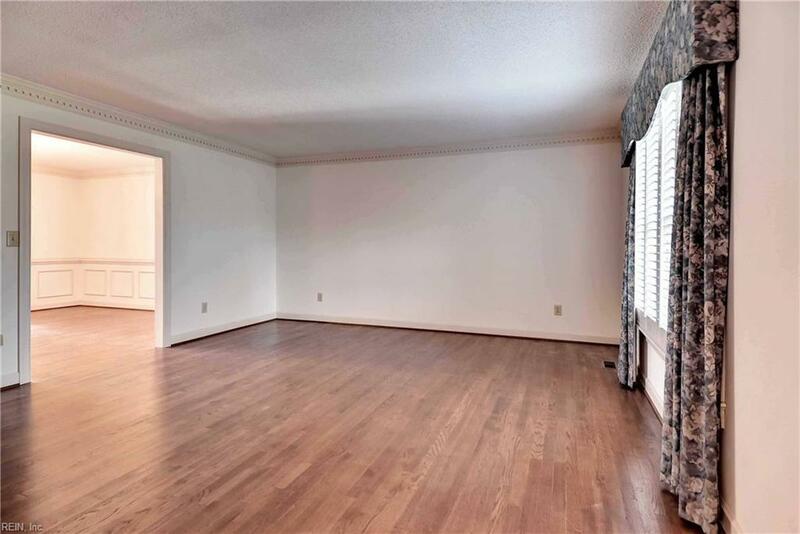 A large walk-in attic has access from both the bonus room and hallway. Enjoy the 100-foot pier and boat lift, a 14x16 ft shed and big driveway - a second apron can allow for a second driveway. 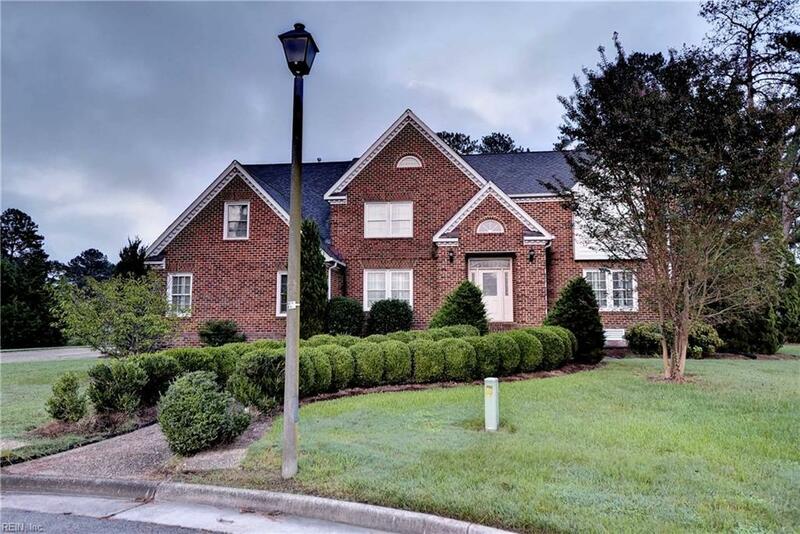 All of this is close and convenient to Poquoson shopping and schools.